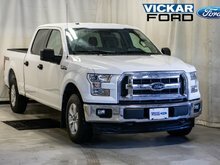 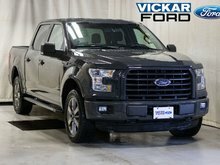 Check out this 3.5L V6 Ecoboost 2018 F-150. 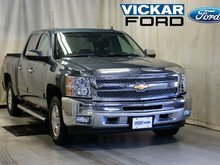 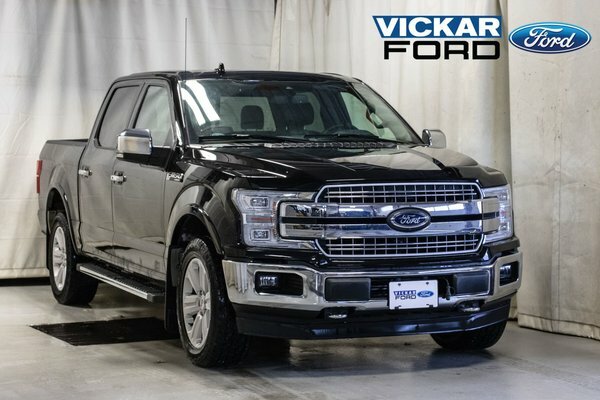 It is well equipped with remote release tailgate, auto dimming mirror, steering wheel with controls, keyless entry with push button start, reverse camera, trailer tow package, blind spot info system, heated rear seats, and so many more! 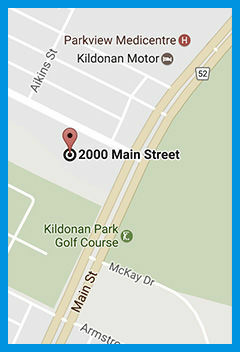 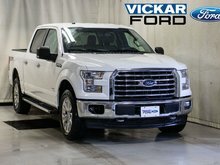 Come on down for a test drive and enter in for a chance to win a free car! 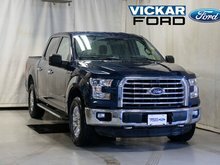 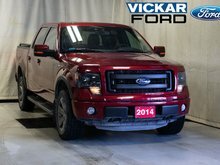 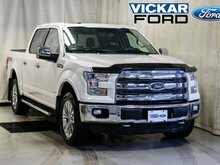 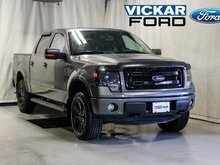 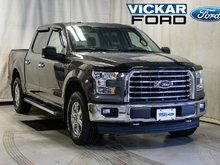 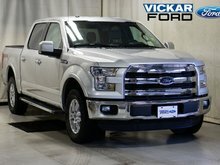 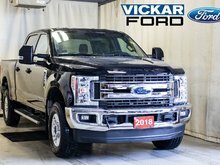 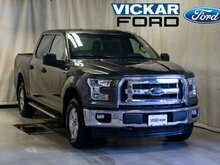 Only at Vickar Ford 2000 Main St.
Want to try the 2018 Ford F150 4x4 - Supercrew Lariat - 145" WB ?